Make 4 payments of $4.12 over 8 weeks and get it now! 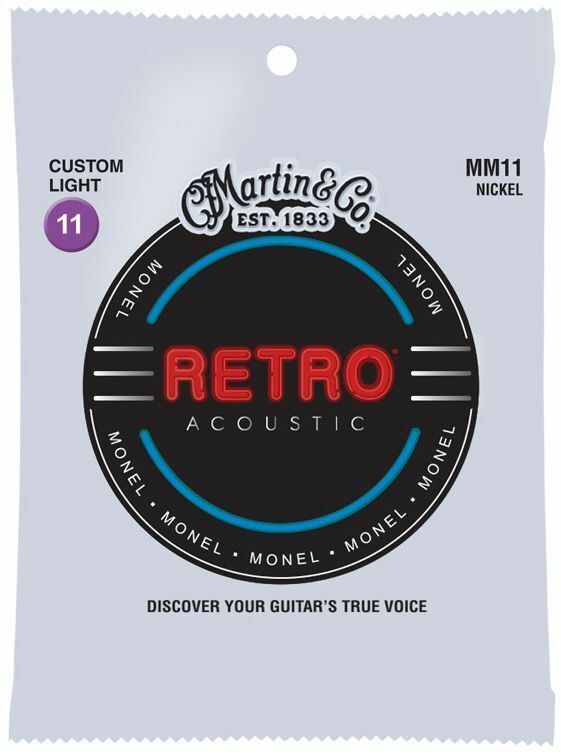 A new take on an old favorite - Martin Retro™ Strings are crafted from monel, a long-lasting, nickel-based alloy blend, this unique formula mellows quickly to a warm, vintage tone that brings out the natural, woody sounds in your acoustic guitar. 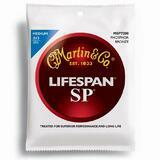 Martin Retros provide a rich foundation on rhythm and crisp, clean notes on lead. 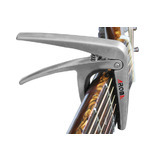 And the qualities of this unique alloy give the strings a soft touch that make bends and slides feel effortless. 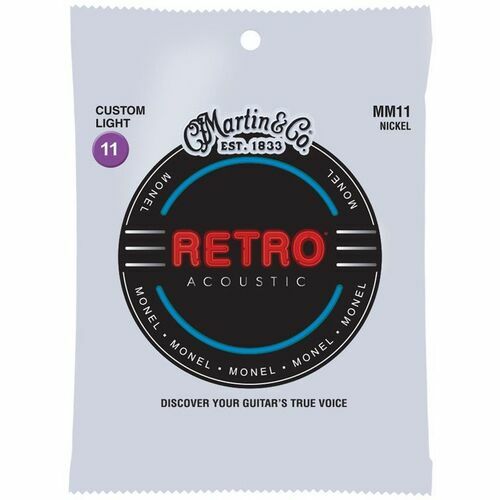 Martin Retros are available in light and custom light gauges and are suitable for all genres of music. The Martin Guitar Company has been continuously producing musical instruments that are acknowledged as the finest in the world for well over a century and a half. Through the years, Martin & Co. has managed to survive from generation to generation, from C.F. Martin Sr.'s Stauffer influenced creations in the 1830's to recent developments introduced by C.F. Martin IV. Six generations have managed to continuously operate Martin & Co. as a family-owned business. This remarkable feat is one of many that set Martin apart in the music industry as one with staying power. Throughout their history, Martin has been able to adapt to continual changes in product design, distribution systems, and manufacturing methods. In spite of the need for these changes, Martin has never veered away from their commitment to quality. The strategy of producing the finest musical instruments available has been evident since 1833, and especially today at the expanded facility in Nazareth, Pennsylvania. 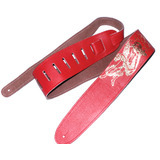 The focus on quality carries through to their guitar string production as well. 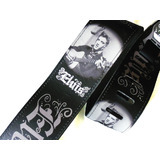 24 Hour Shipping From Australia - Receive Your Strings As Soon As Tomorrow! 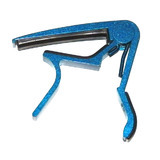 Tune, gently stretch and re-tune new strings prior to playing. Always wash and dry your hands prior to playing. After playing, use a soft, dry cloth to down the strings and fingerboard. 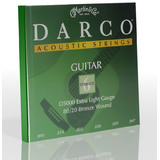 Store unused strings in their original packaging in a dry location. Periodically check the saddle and nut for burrs that could result in string breakage; have burrs removed by a qualified repair center. Or make 4 interest-free payments of $2.03 fortnightly and receive your order now. Or make 4 interest-free payments of $4.62 fortnightly and receive your order now. Or make 4 interest-free payments of $6.87 fortnightly and receive your order now.